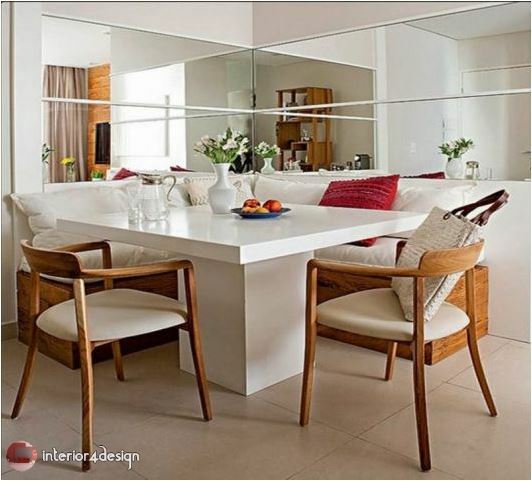 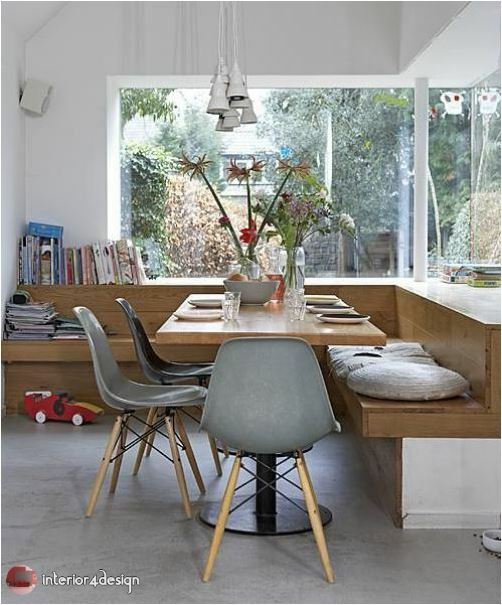 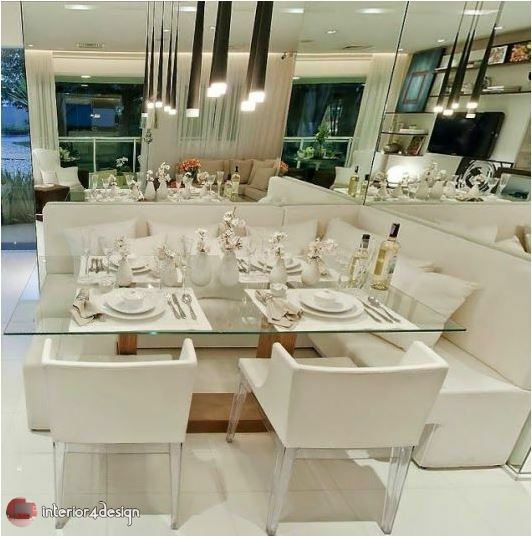 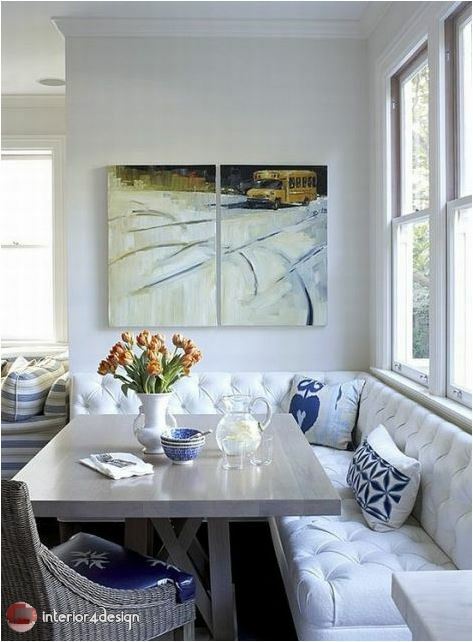 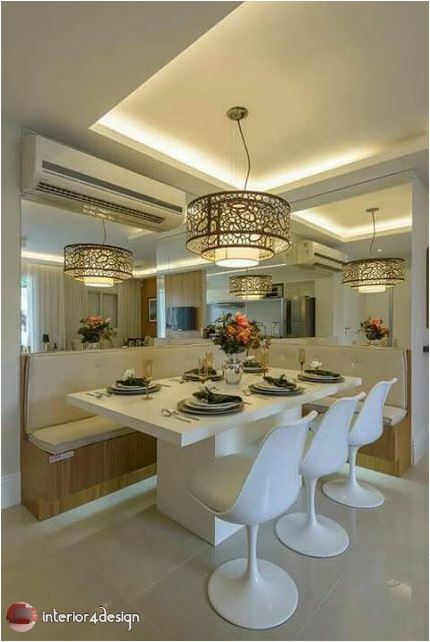 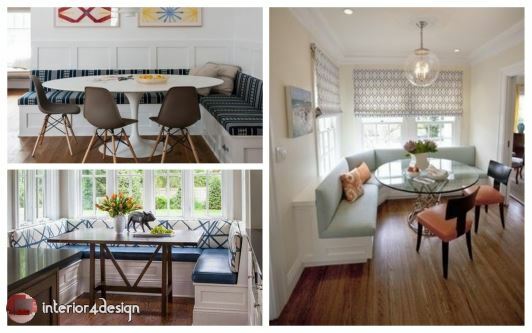 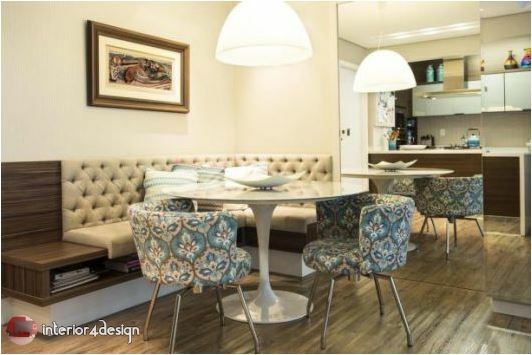 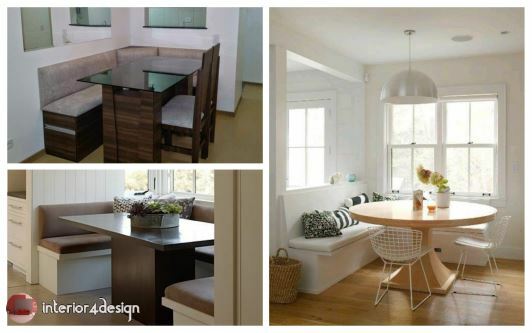 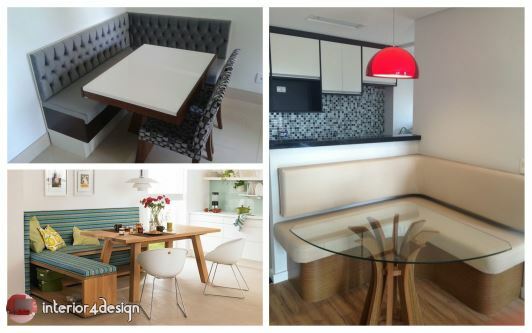 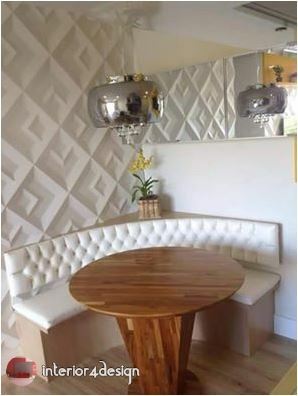 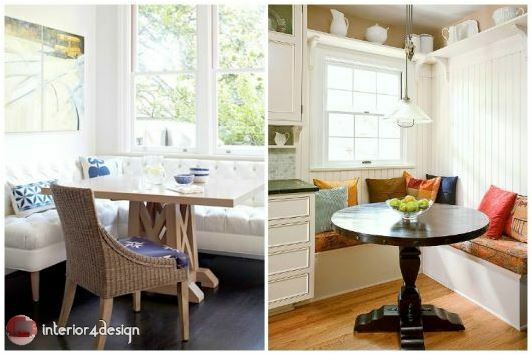 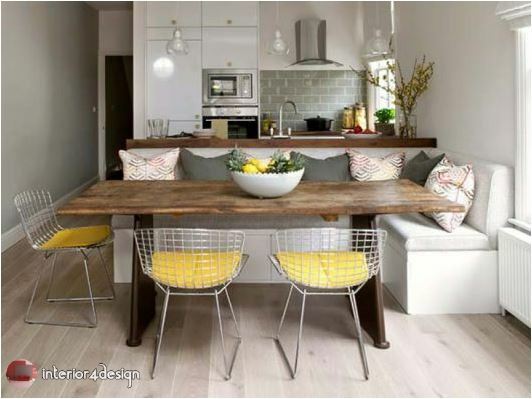 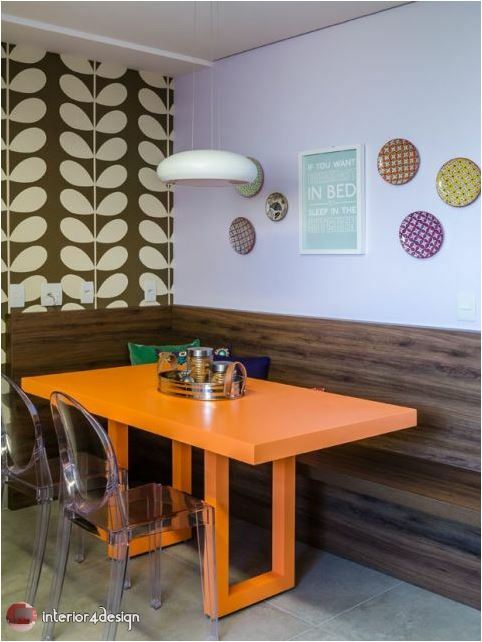 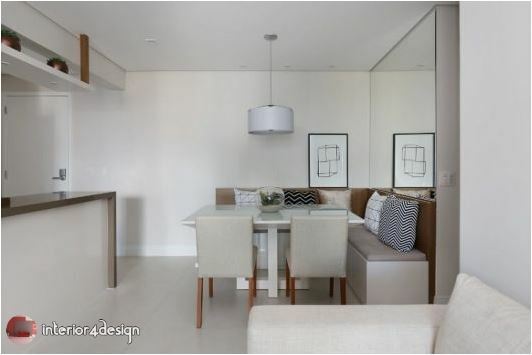 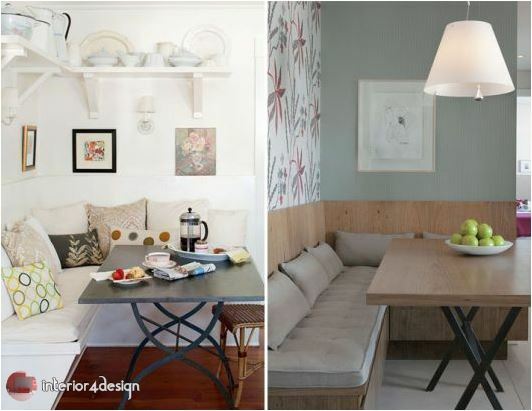 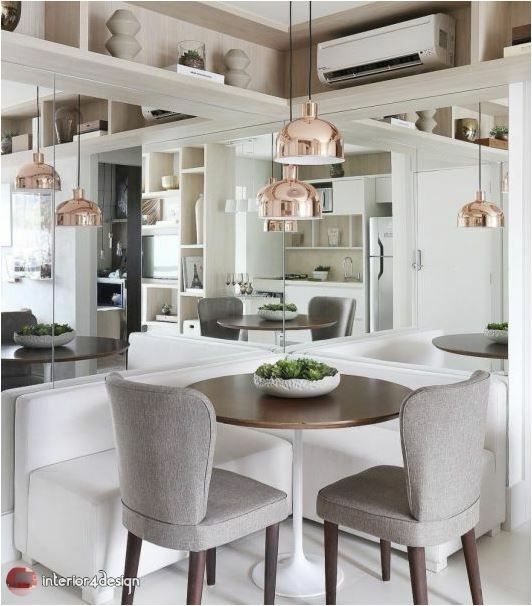 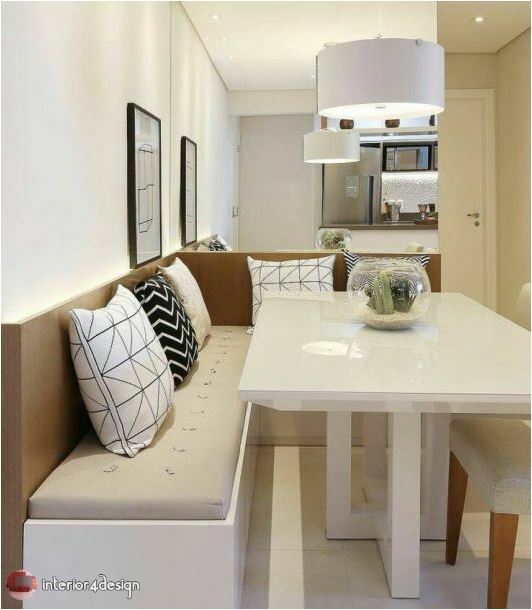 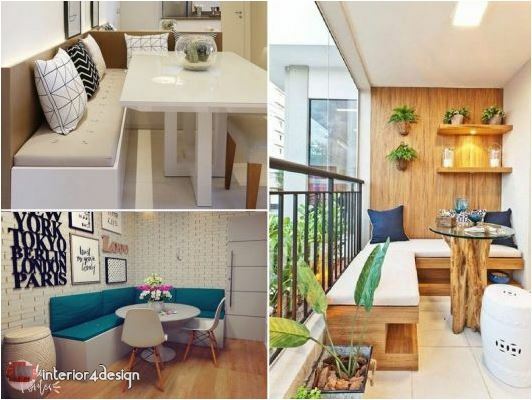 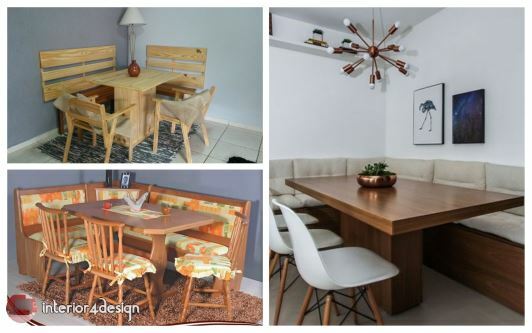 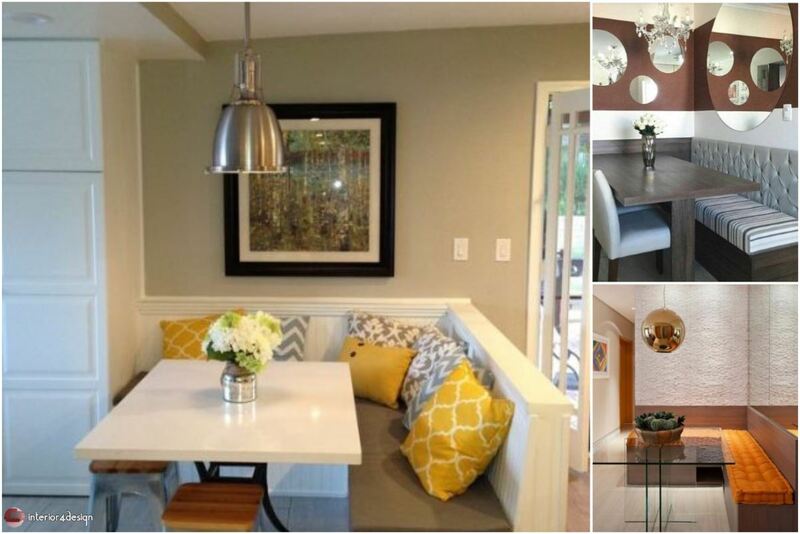 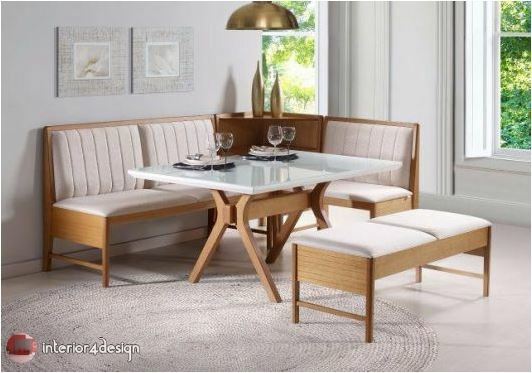 Corner Dining Table ꘡ 50 Different and Modern Ideas to Inspire! 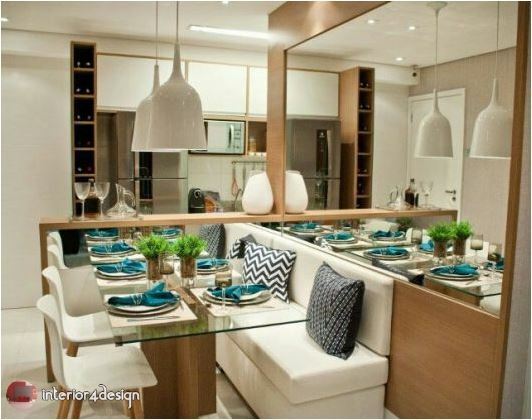 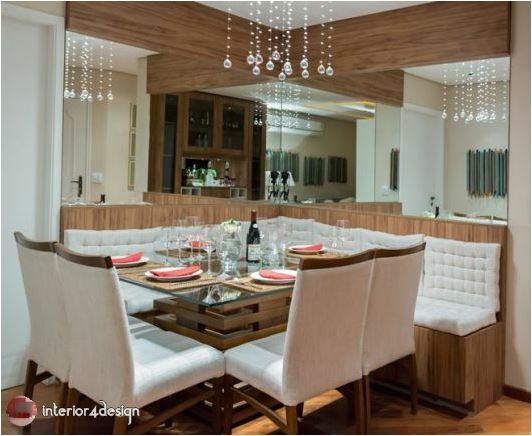 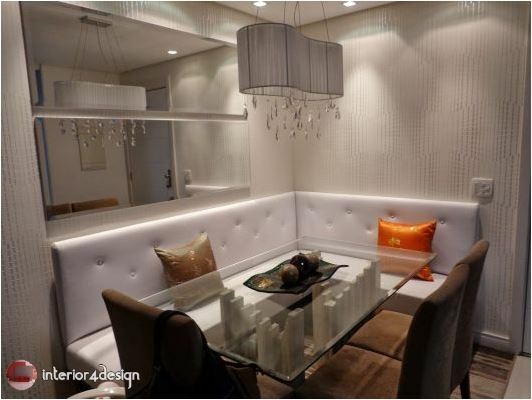 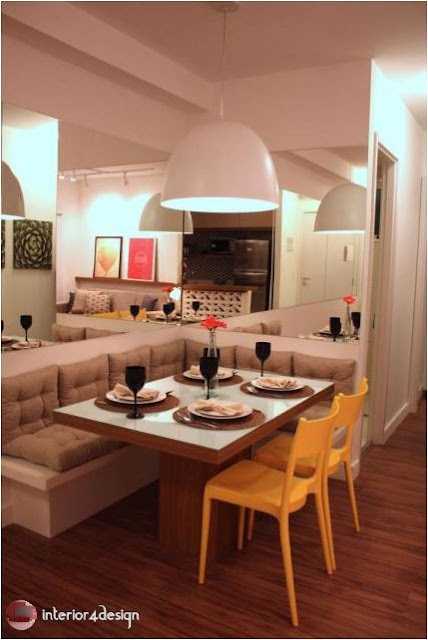 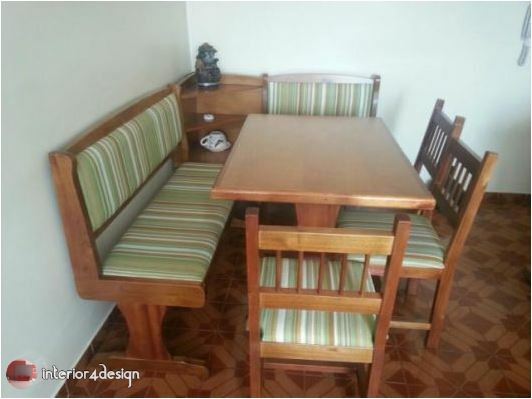 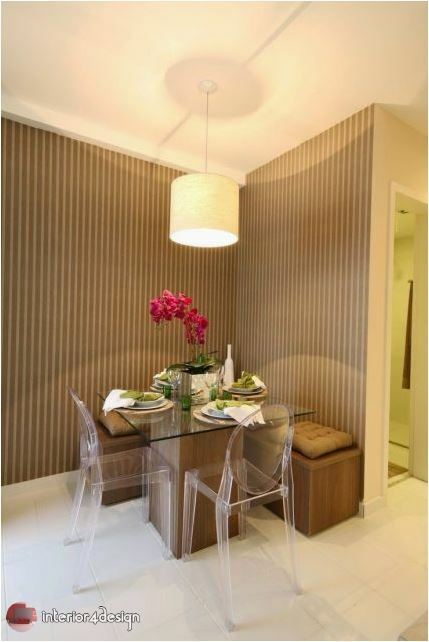 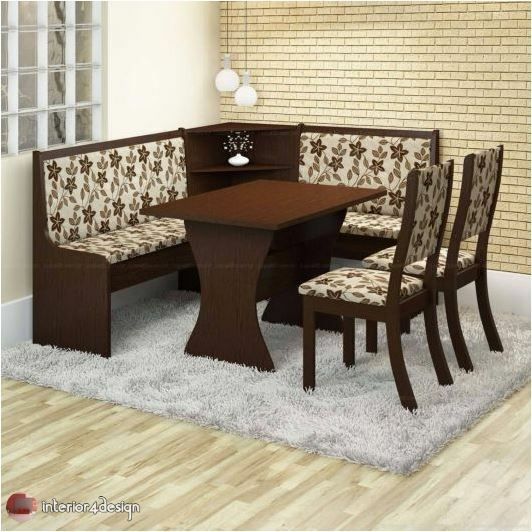 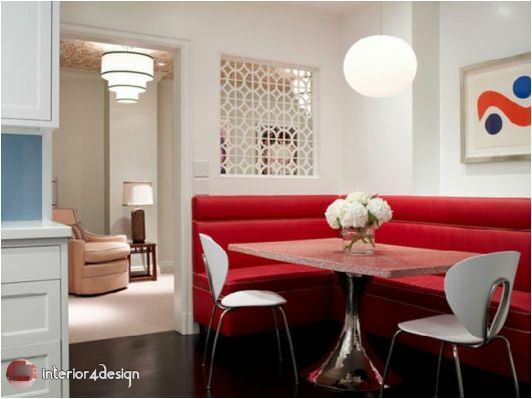 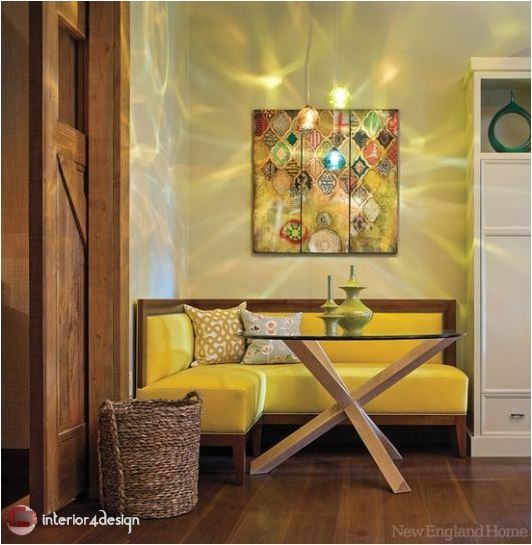 Have you thought about putting a corner table for dinner in your house? 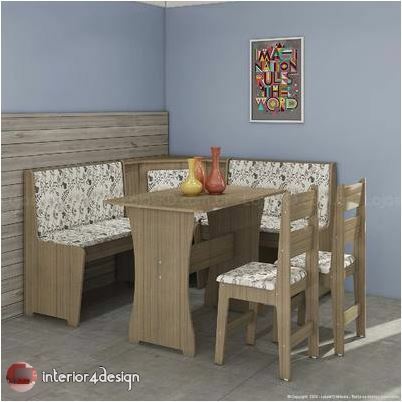 This alternative is perfect for small dining rooms or American kitchens where the area for circulation is limited. 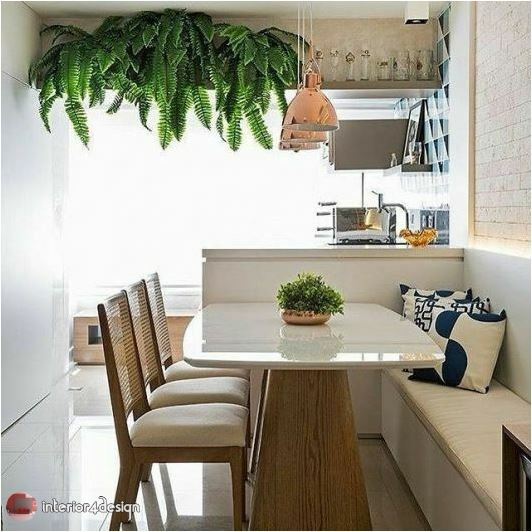 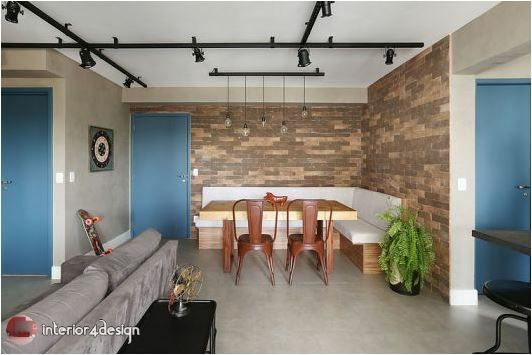 With benches leaning against the wall and only two mobile chairs on the other side of the table, it is possible to magnify the environment in a very significant way. 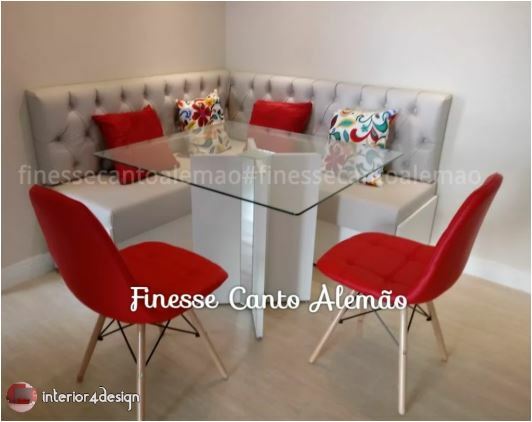 A priori may seem a little strange or even too modern, but with the ideas of corner tables that we brought here you will see that it is not a 7-headed animal. 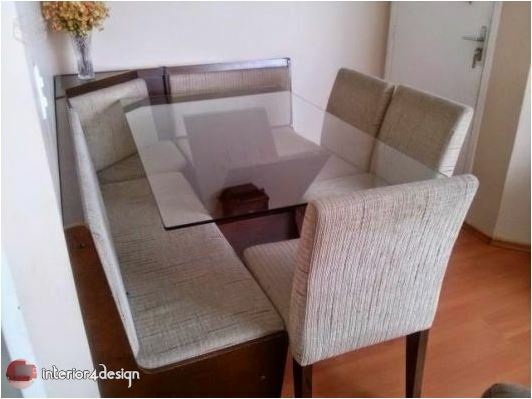 Note that the table sizes themselves are not modified. 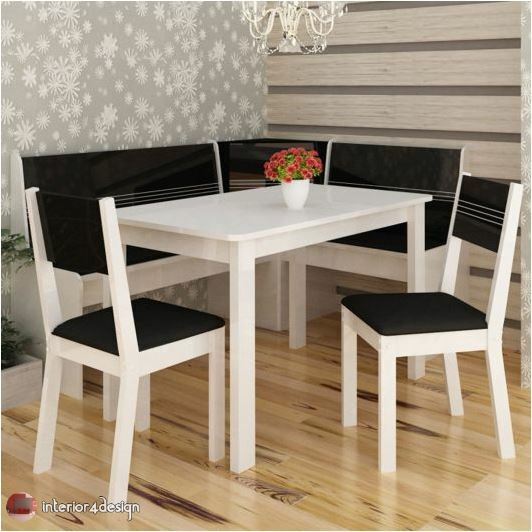 That is, you can have the table with as many places you want, what will change in this case is the free area that was previously taken by the chairs. 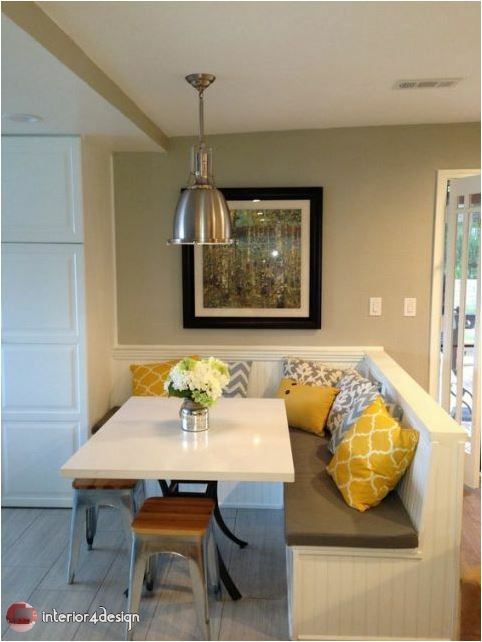 That is, the seats, when attached to the wall, do not need to be removed as we should with the chairs. 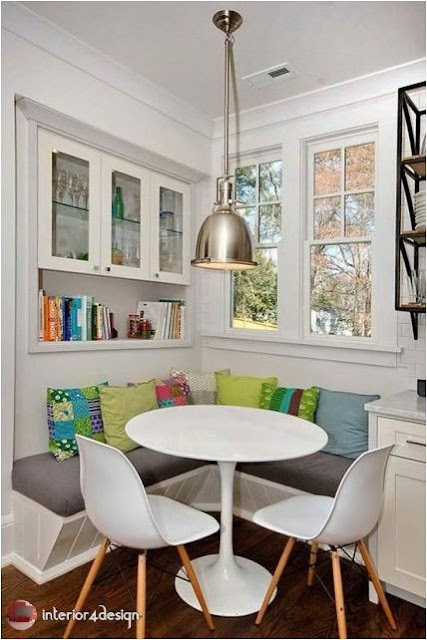 So you can take the table further, freeing up more space in the dining room . 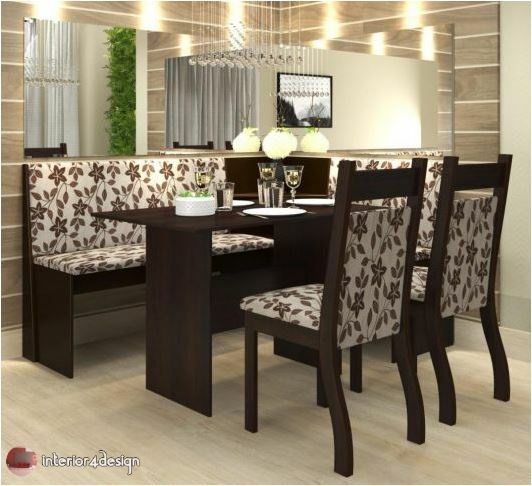 When thinking about German singing, many people associate it with a rustic decoration, typical of sites, farms and farms. 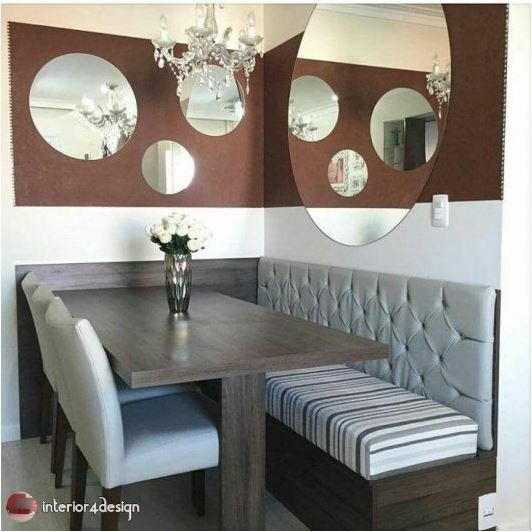 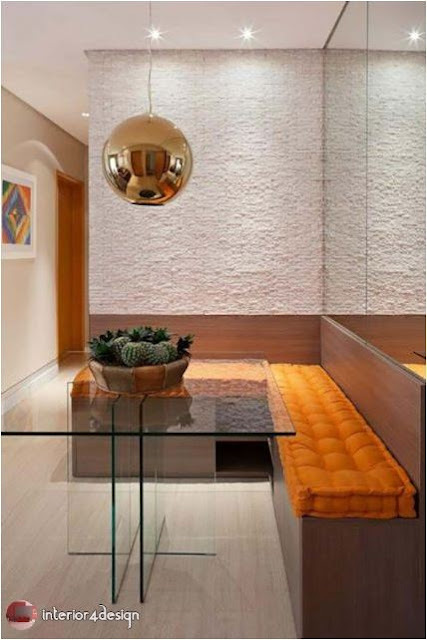 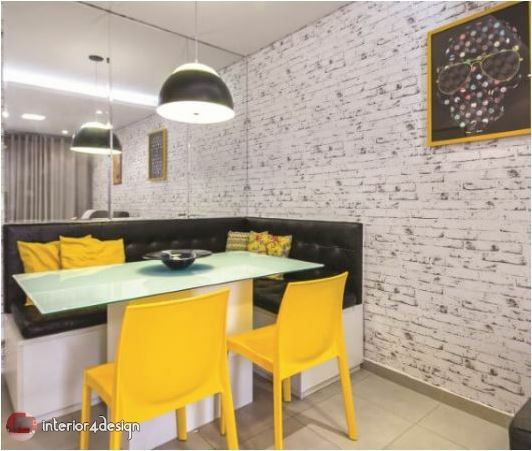 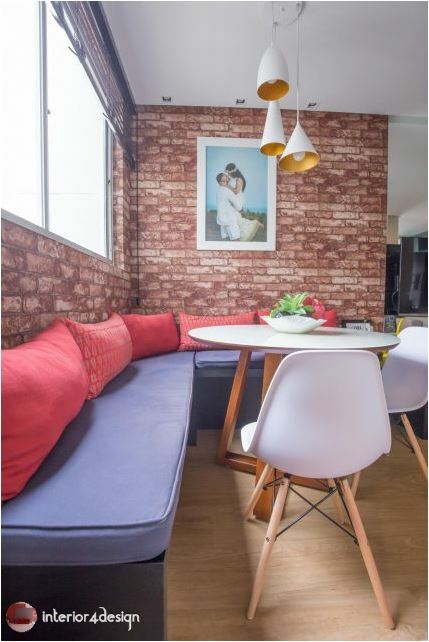 However, this concept currently forms part of homes and apartments with contemporary look as well as other decorative styles. 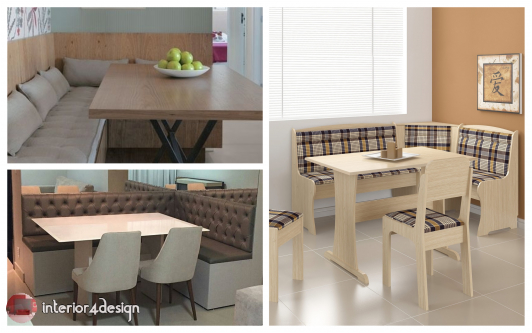 These are just a few features that can give a start when choosing the perfect table for your home. 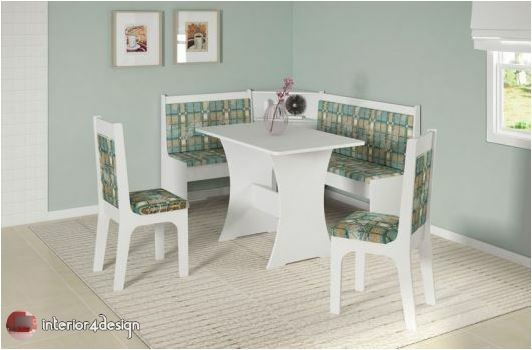 Also Read: Expandable Round Dining Table "The Fletcher Capstan Table"